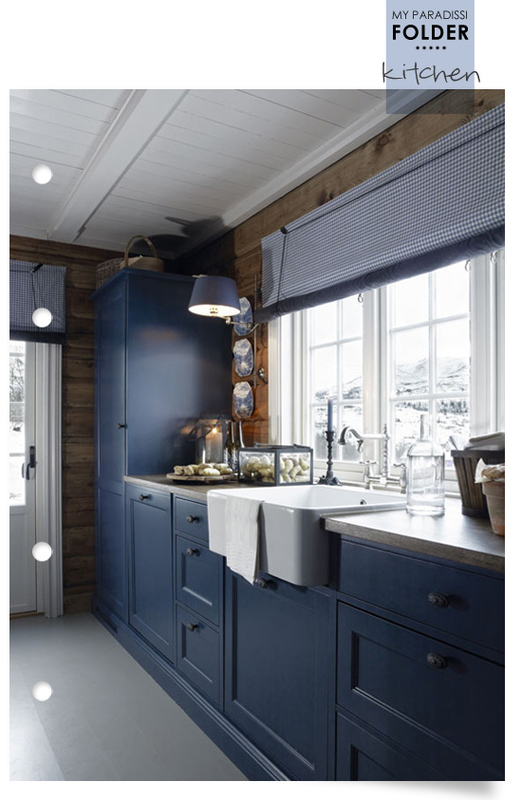 Just found the perfect blue shade for the cabinets in my dream kitchen! I'm so into blues lately.. Image by Mona Gundersen via interiormagasinet (via pufik). 1 comment on "Folder: Kitchen"